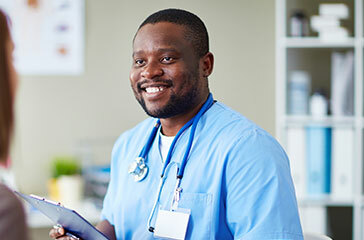 We offer professional liability insurance to new and part-time doctors; we provide risk management assistance, and offer voluntary deductible discounts. As an insured in Nevada Mutual, you are an owner in a company dedicated to serving your insurance needs. All policy provisions are subject to underwriting approval. This published language should not be construed as a coverage interpretation of the policy in whole or in part. Any actual coverage determination would be subject to all terms and conditions of the actual policy, endorsements, application and any actual claim. Nevada Mutual Dentistry is an important aspect of insuring wellness and good health throughout Nevada communities. Good dental health is a vital step in early detection and prevention of disease. As your partner and advocate in the medical community, Nevada Mutual recognizes the importance of stable and affordable liability product. Nevada Mutual shares your commitment to quality, innovation, and community responsibility. 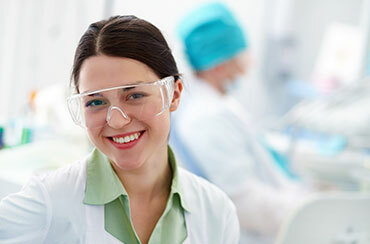 Nevada Mutual has insured dentists and oral surgeons since 2002. We understand the pressures to provide the highest quality medical care to your patients.